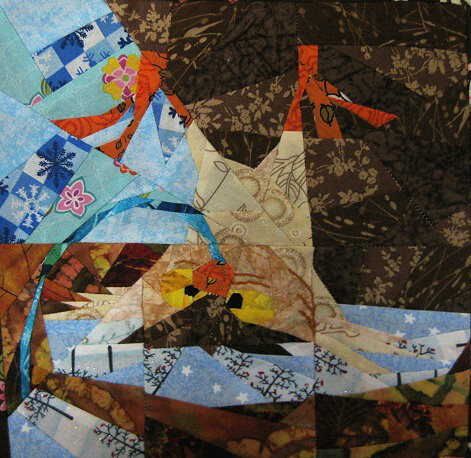 This is the tenth block in TweLoQ's Disney Mystery Quilt! 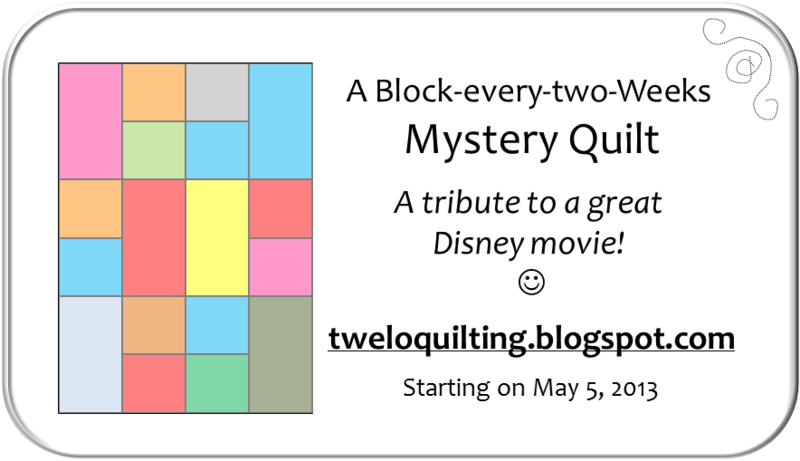 Join TweLoQ for a very special Quilt & Stitch Test Along! Click the banner for details!